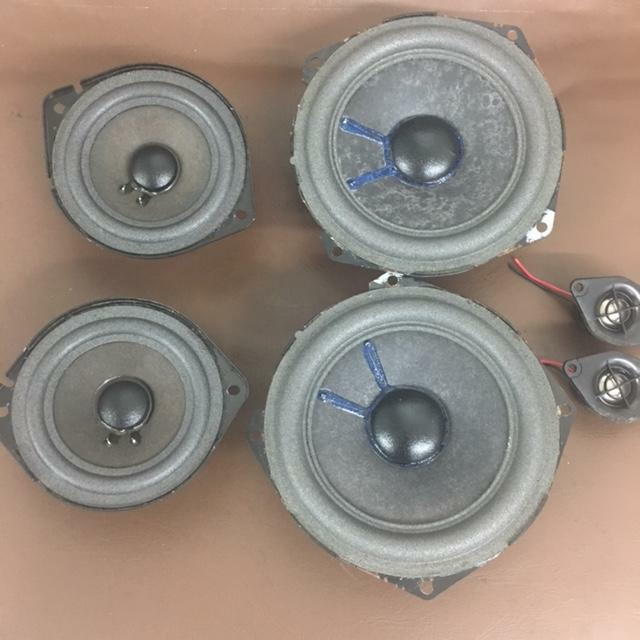 Have 6 speakers from my 2003 LS430. 2 woofers 4" 2 woofers 6" an two tweeters. Very good condition very good sounding. Woofers have original new foam.